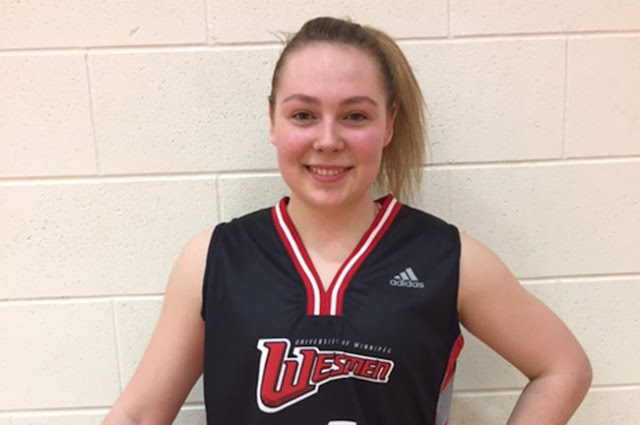 Coach Tanya McKay has announced that Paige Davies of Saskatchewan has committed to the Women's Basketball program for the start of the 2017-2018 Canada West season this September. Davies a 5’7” guard from Athol Murray College of Notre Dame (Wilcox, Saskatchewan) averaged 16.4 points, 6.4 assists, 5.9 rebounds and 2.2 steals per game this past season. She was named a Tournament All-Star at the St. Vital Classic (Winnipeg, Manitoba) and at the Tri-Provincial Invitational held in Edmonton, Alberta. 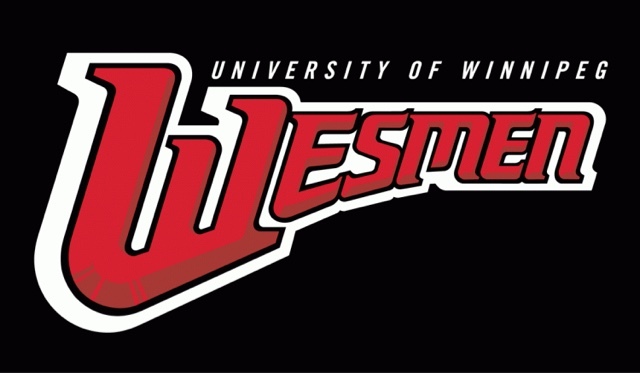 “We are very pleased to announce that Paige will join our Wesmen program in September. With the graduation of 5th year guards Kerri Kuzbyt and Megan Noonan, Paige will help fill the void by bringing both her ball handling skills and her ability to score from different positions on the court. Paige is a strong athlete who has a bright future because of her competitiveness and her drive to be the best”, said McKay. She has been a member of the Saskatchewan Provincial team program for three years, including winning the U15 National Championship in 2014 and gold at the U16 Western Canada Games. This summer she will suit up for Team Saskatchewan at the U19 French Canadian Games. “Paige is a great kid – She is a competitor and leader. She gained an appreciation for basketball especially since she was injured last year. I have never seen anyone recover from an ACL injury as smoothly as she has”, added Wayne Morrison, head coach Athol Murray College of Notre Dame.